This side project is finally starting to pay off. It has not been a race, for sure. Slow and steady I have on a regular basis provided unique helpful content through this case study site. 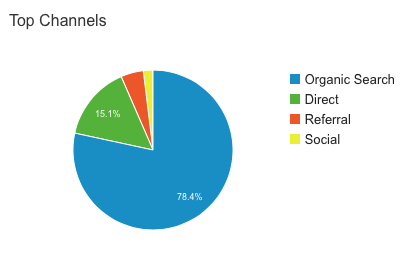 I use mostly outsourced content and most traffic is from organic listings this far. I monetize the site with amazon products. I’m happy to say that Google is starting to show some love for my posts and are ranking some of them pretty well. Why would traffic slow down? The subniche that I have gotten most traction and traffic through right now has it peeks during the winter months. It will go down during the warmer months. To avoid a drop in traffic, I’m focusing on subniches that is not winter month related. I also added a third article weekly. I now submit content three times a week instead of two. As you can see it’s pretty much all organic search traffic. I need to diversify that a little as well. What Was Done to the Site Last Month? I did a few other things in addition to adding content last month. I did set up a separate Twitter profile for the site. I followed a few people but haven’t spend any time on there yet to get any traction. I also added a favicon and a logo to the site. Before it’s just been very plain, no branding at all, with the name of the site as a header. Hopefully this will add to the trust factor of the site. The plan was to add a weekly video to youtube. I added two, having issues with another site, ate up the time to finish the additional two. I know video is a great source of traffic so I really want to take use of this. Video is not hands off. It will take a couple of hours to put together but if I can outsource most of the other content I think I can find the time to do that. Here is both the December and January so that we can compare. With a better commission in January than December I have to be pretty happy about the progress. Let’s face the fact that December is THE shopping month of the year for amazon. So this looks good. I know I can’t settle though need to get more non winter content out. Expenses went up a little since I added that 3rd outsourced article each week. I like the way we are heading with the site, I like that we are on a positive trend here. Even though I take it slow I do some progress. The first few months set us back but now we are seeing a positive trend, with January being the best month so far. I also want to get some traction in the non winter month sub niches. I am also looking to target some more high ticket items. The ones so far has been pretty low ticket around $40 -$80 per sale. I would like to see 3000 users by next month, hopefully we can get there. Would be nice to see 125 sales for next month. Exciting times a head. I really feel that I can grow this site and by the big holiday month, it should be in a really good place, ranking for some good keywords. If you mist the other amazon case study posts feel free to check them out. 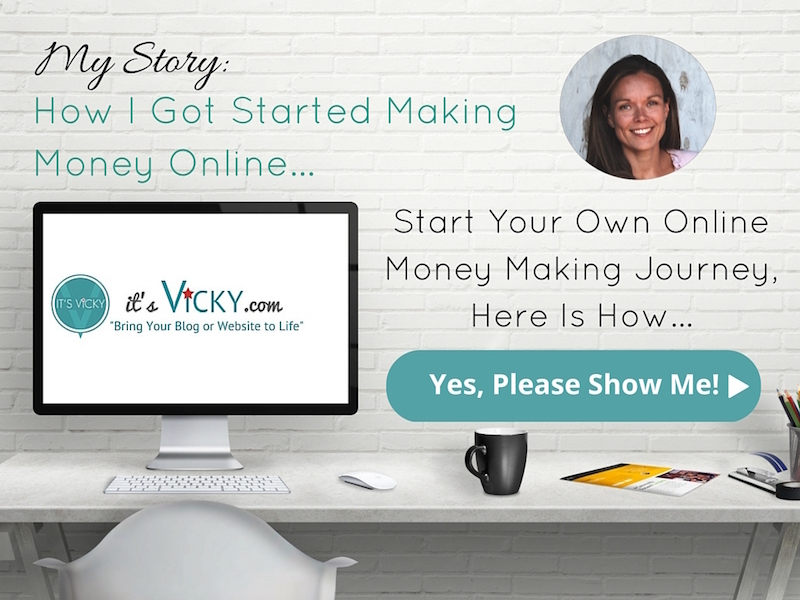 How to set up your niche site for success. Who is your customer, 3 month update. Is the site out of the red, 6 month update. 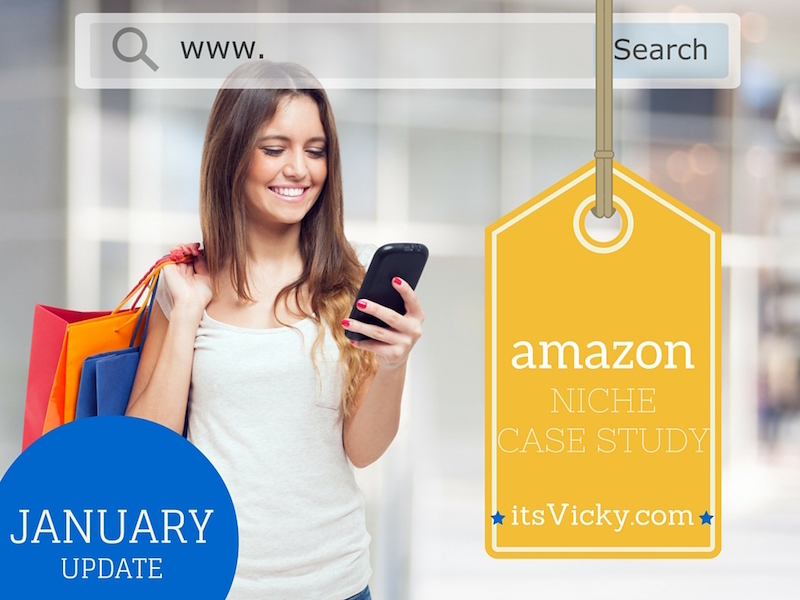 Amazon Niche Case Study 9 Month Update.